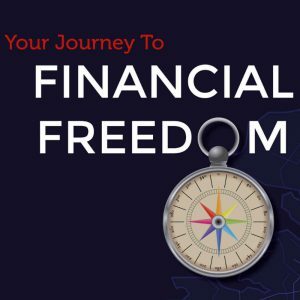 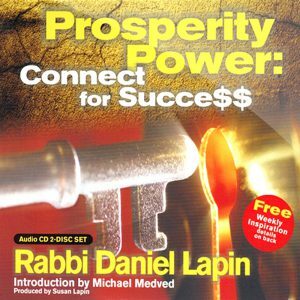 Whether you are starting out in your career or you’ve been working for years, this riveting CD will motivate you to do better and provide valuable tools for your success. 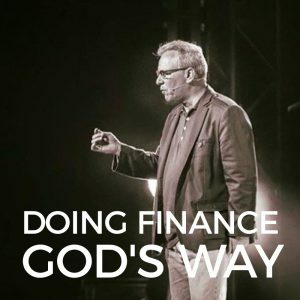 Especially in challenging economic time, how we approach making money greatly affects how much money we make. 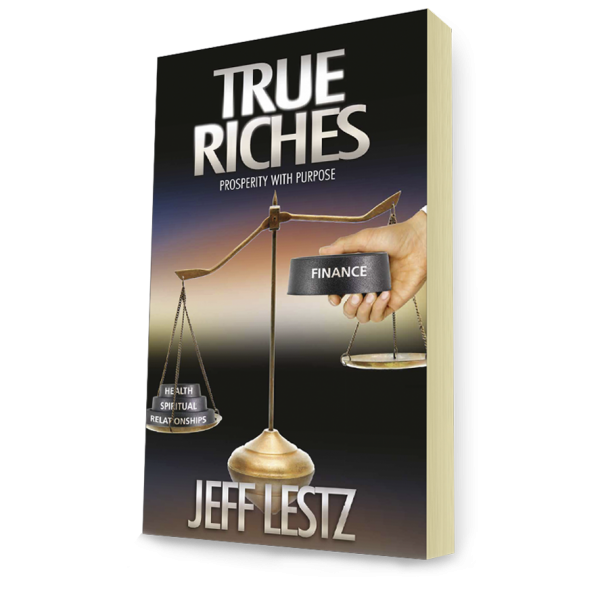 This deceptively simple CD provides three mind-changing ideas to accelerate your earning power. 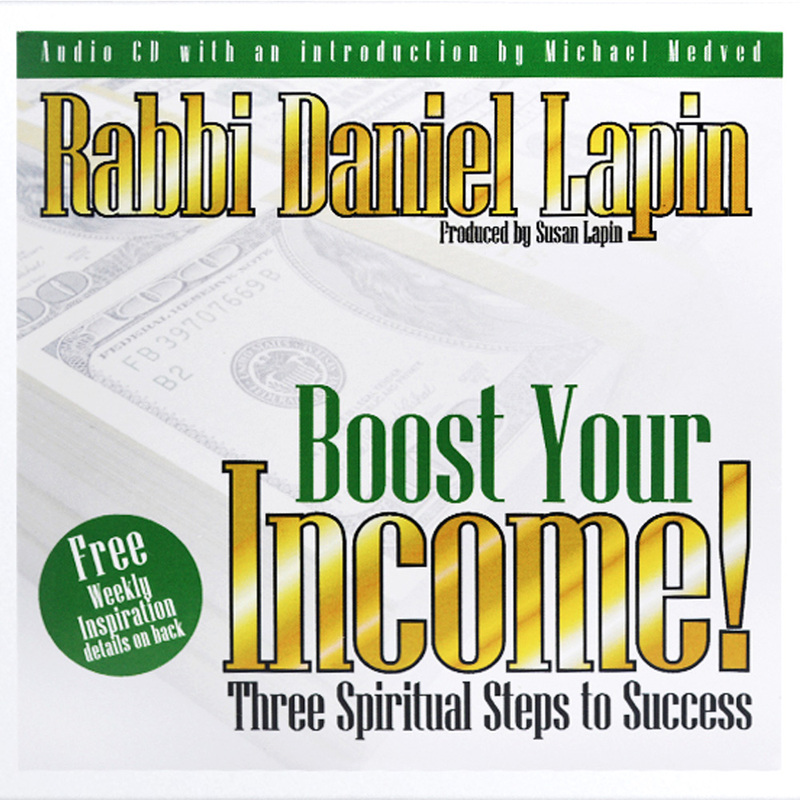 It expands and adds to the life changing in lessons in Rabbi Daniel Lapin widely acclaimed book, Thou Shall Prosper: Ten Commandments for Making Money.